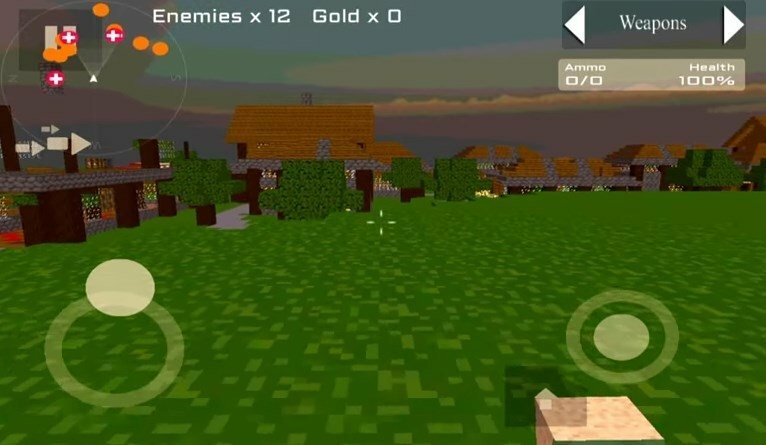 Imagine playing a shooter inspired by Minecraft. 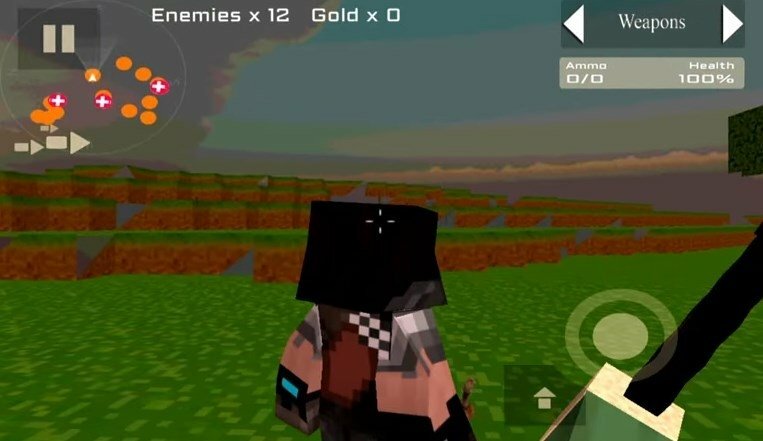 Well, stop imagining and start downloading The Survival Hunter Games, a shooting title in which you’ll explore a world full of pixelated enemies and settings. Fight for your survival in a world of blocks. 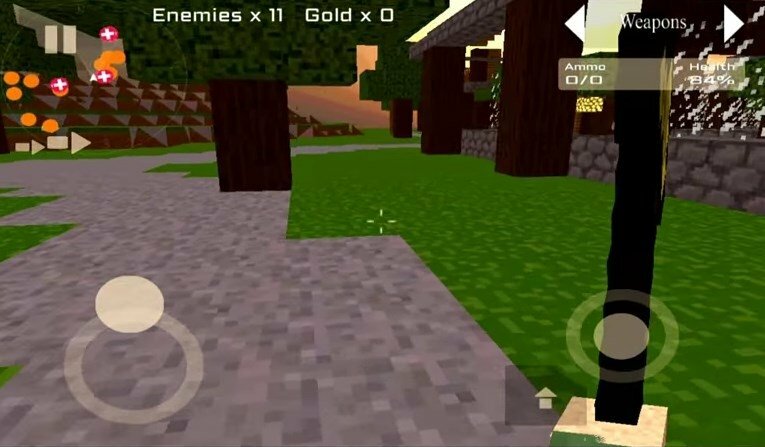 This game for Android offers us all the usual features of a classic 3D shooter: loads of enemies, different weapons to settle accounts and freedom of movements in a world in which we can open portals to other dimensions. Countdown to pass each level. 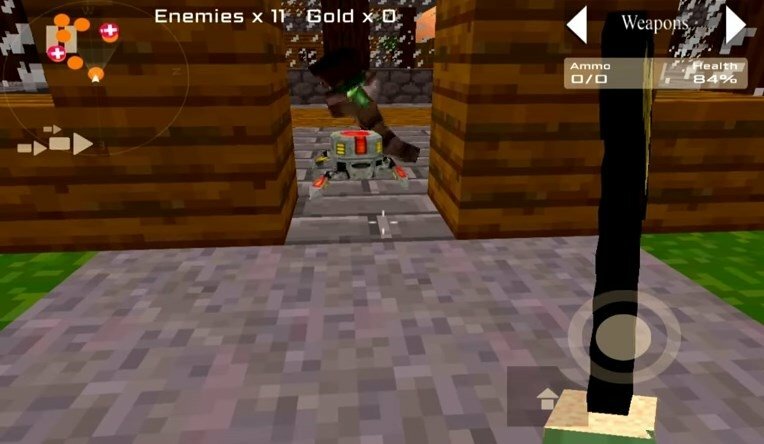 The weapons achieved are still available for the player on the following levels. 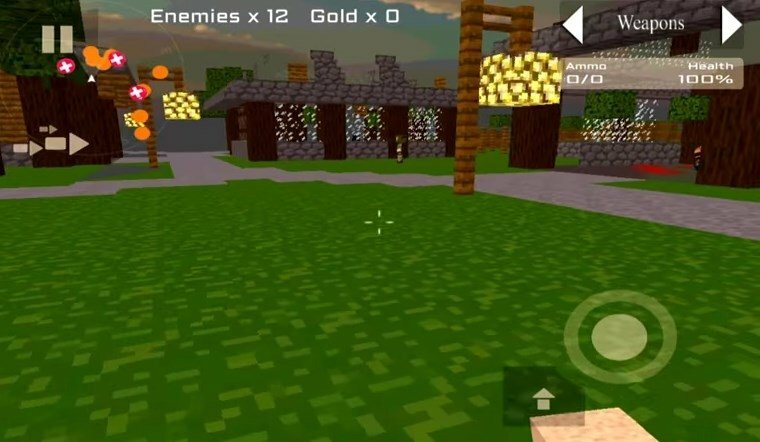 Minimap on which you can detect enemies.